Is email the dark horse of new media platforms? For many corporate affairs and communication professionals, proactive media engagement is often still focused on winning coverage in major daily newspapers and their digital counterparts. Even with the rise of digital communication channels like social media, traditional engagement with journalists is done with a view to win exposure on their core publication platforms. In the background though, email newsletters have come on in leaps and bounds from their early days of automated republishing of articles from a news site. For all the talk of email's demise, more and more publishers are investing in expanding their daily email offering and news start-ups are even sprouting up as email-first or email-only platforms. Email creates a ritual around reading and absorbing stories that otherwise gets lost in our always-on digital world. How trusted are email newsletters? The value of email was reinforced recently by US research from PR firm Greentarget. In their survey of C-Suite business leaders and their content consumption, daily email newsletters were the most common source of news and insights among this audience at 55 per cent. Just 52 per cent were relying on traditional media outlets and social media sat at 35 per cent. It's not hard to see why email is so popular. Most news websites are updated in real-time as a depository of stories. What they lack is the snap-shot in time that a newspaper is able to deliver. Email is filling this gap for publishers and news outlets – it's delivering a snapshot of the news directly to their audience, once a day. It creates a ritual around reading and absorbing stories that otherwise gets lost in our always-on digital world. Email newsletters are now more widely read than news sites for many CEOs. Is email the next frontier for corporate affairs professionals? 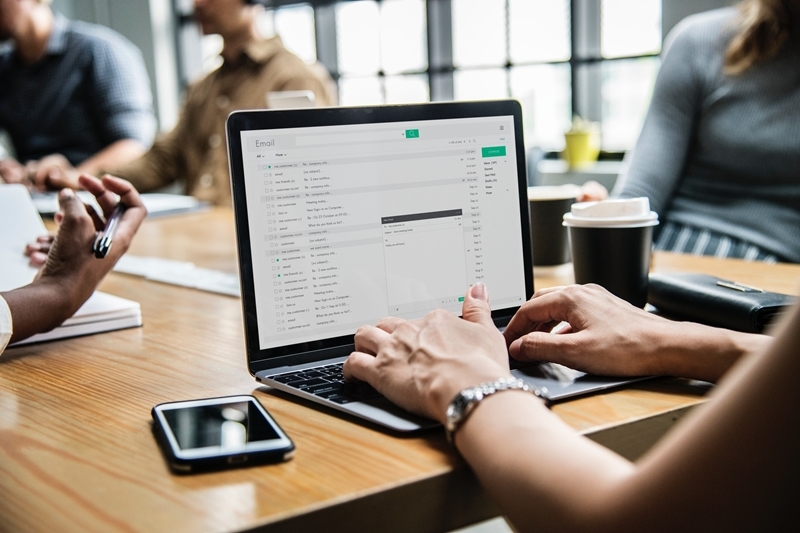 As the nature of digital content consumption continues to flux, there's new value in working with email as a communication channel for corporate affairs professionals. If they're looking at using a paid media budget to support an awareness campaign, it could be that sponsoring an article as the top story in an email newsletter is a better use of that budget than paying for placement in print, for example. A growing trend overseas is also the rise of email-first publishers, with an editorial teams' total effort being focused purely on email, rather than maintaining a full, advertising-supported website. In the case of hard to reach audiences like CEOs, newsletters are a chance to engage with individuals on their terms, in their inboxes, rather than hoping they proactively visit a website or pick up a newspaper.